United says Flight 1035 returned to the gate Thursday night after a scorpion “reportedly emerged from a customer’s clothing.” Paramedics examined the man and determined that he hadn’t been stung. It’s unclear whether a scorpion was found. 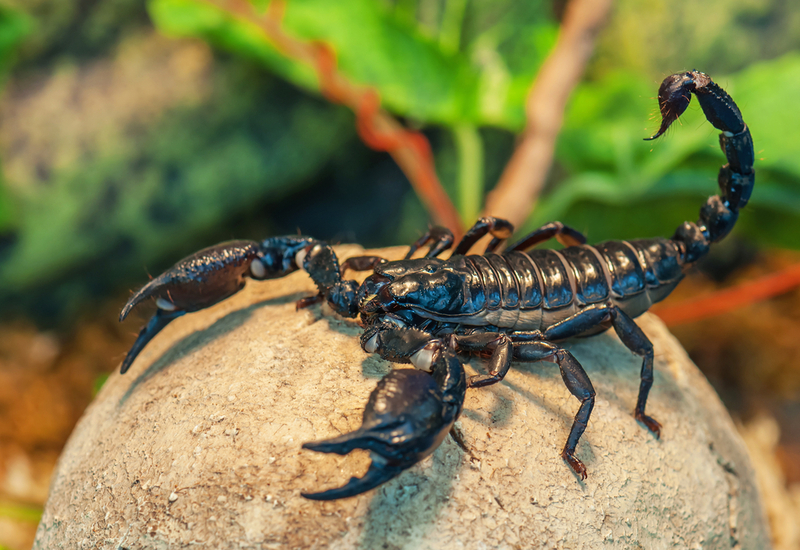 On the one hand, it’s hard to blame United for the fact that a passenger made it onto the plane with a scorpion stowaway. On the other hand, passengers and their luggage are screened head to toe, shoeless, belt-less, X-rayed and patted down for everything from aerosol spray to contact solution, so it doesn’t seem like asking too much to make sure no scorpions enter the flight. But then, that would go against the United Airlines philosophy of avoiding a negative headline whenever possible.